maybe it's closing in on 4th term ???? Maybe it's the fun activities we can do together in class. learning, reviewing with a treat... sweet! 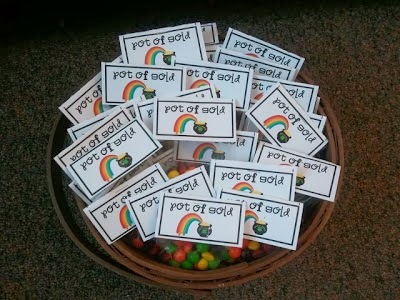 This year it is CHOCOLATE Lucky Charm math... Yum! 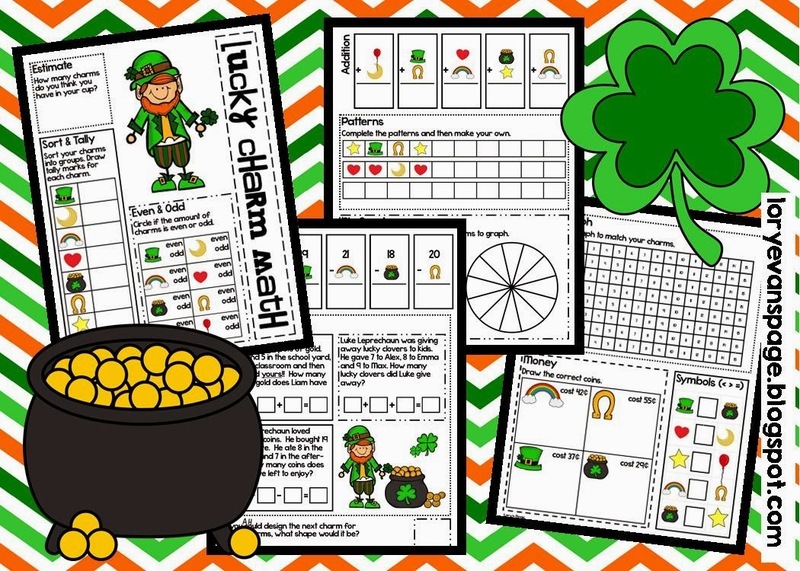 We have the Lucky Charms all bagged up and the Lucky Charm math booklets copied and ready to go for Monday. 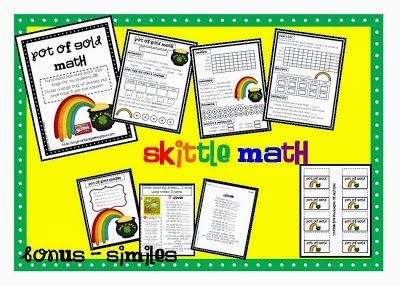 I love all the math skills that this will review and we will learn about pie graphs, too. Thanks! Math Stations... 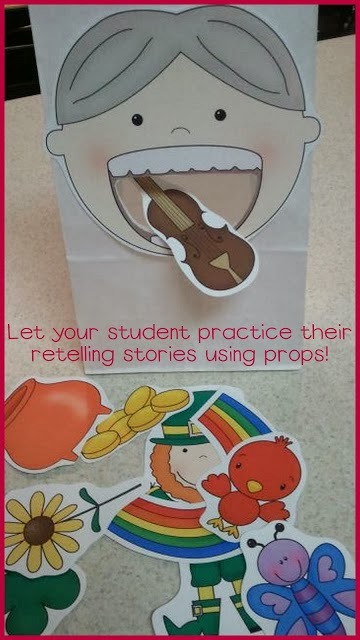 Simple, Easy, Fun and Effective!